Robin Hood and Little John, contrive by means of charade; to save a young man’s honor, and unite him with his maid! 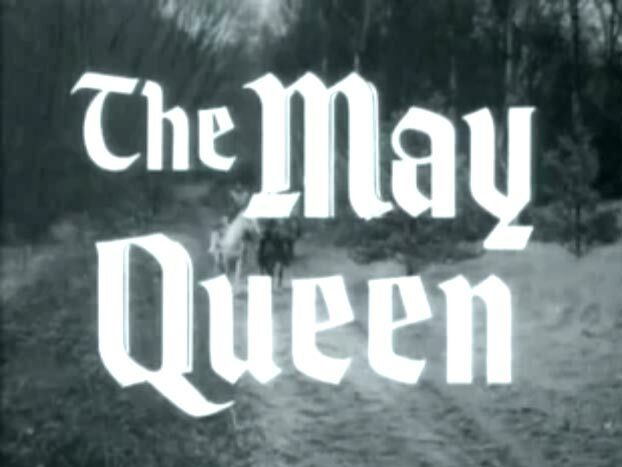 The May Queen is being made to marry someone she doesn’t love. Robin Hood agrees to use an upcoming tournament to do something about it.